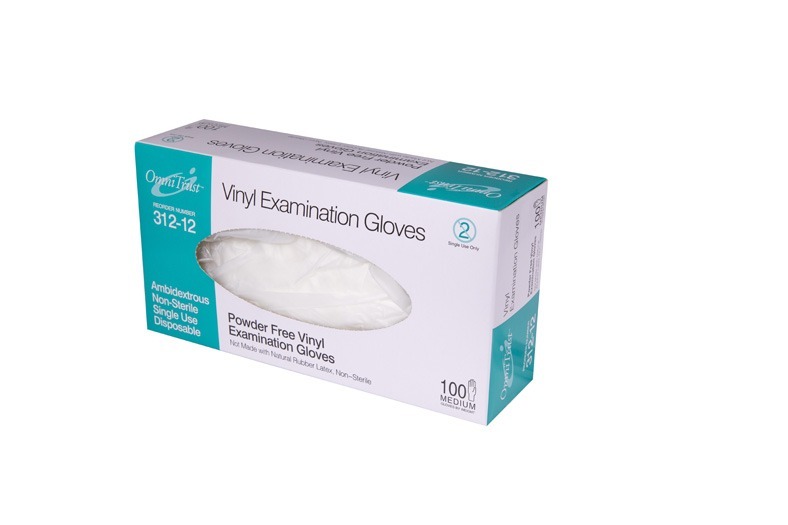 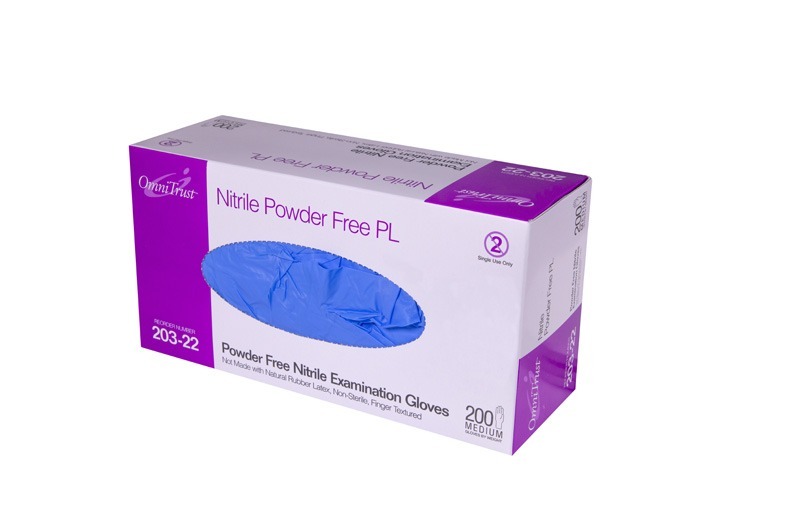 Dental Gloves - Gloves for Dentists - Omni International Corp.
Omni International Corp. offers a wide selection of products for the dental industry. 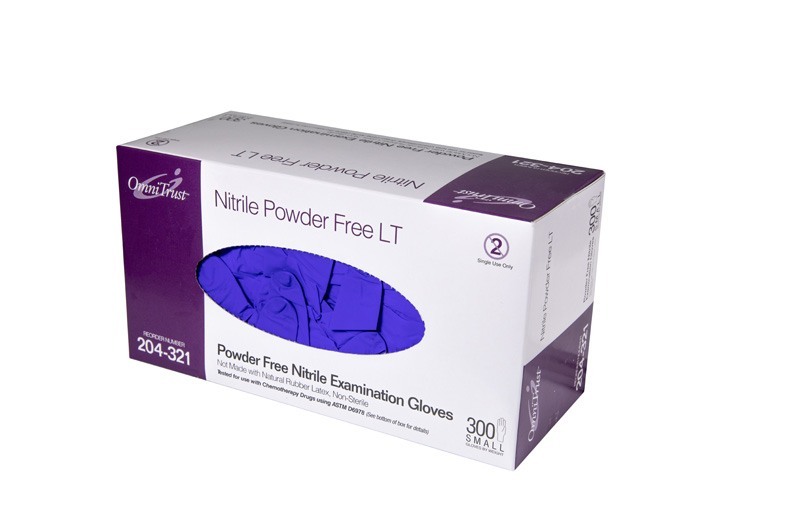 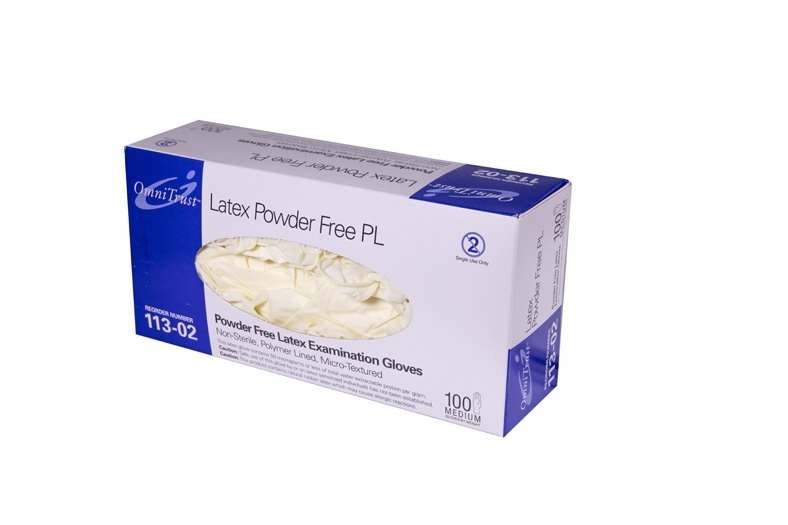 Our nitrile, latex, and vinyl dental gloves are specifically designed for the intricacies of using small instrumentation with dental patients. 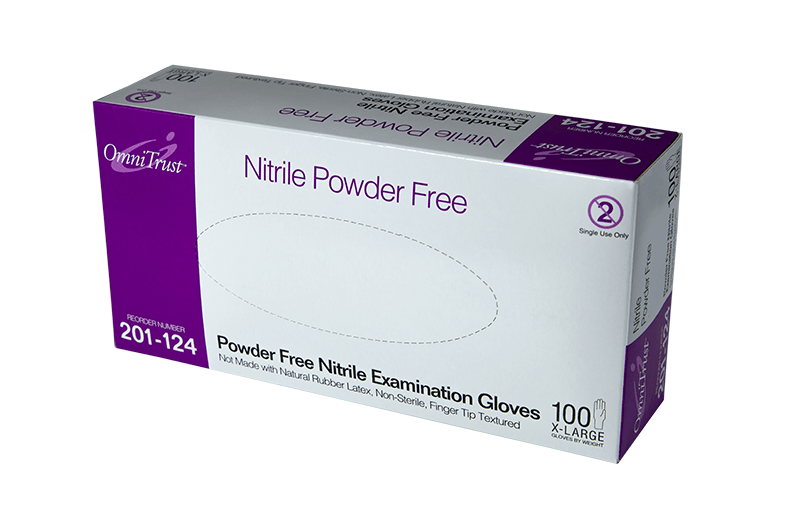 Also, Omni’s nitrile gloves give dentists and dental hygienists the ability to have a tighter hold on their instrumentation. 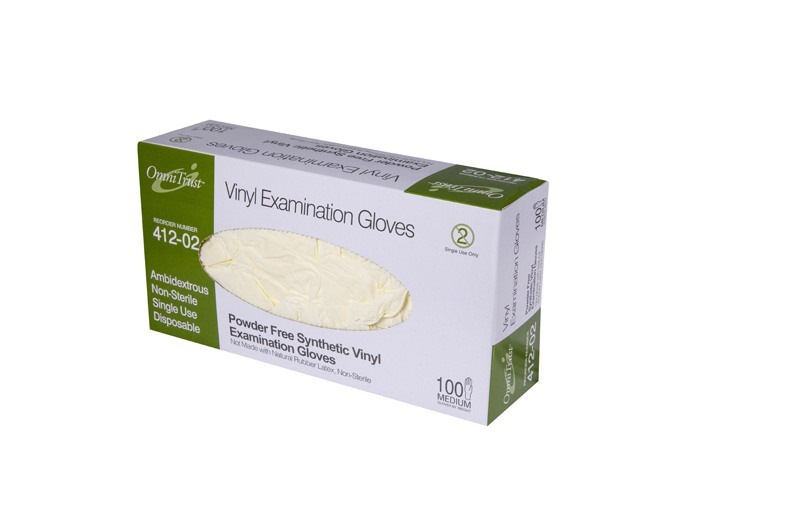 Meanwhile, Omni’s thermal gloves fit to the hand, making them ideal for the dental industry. 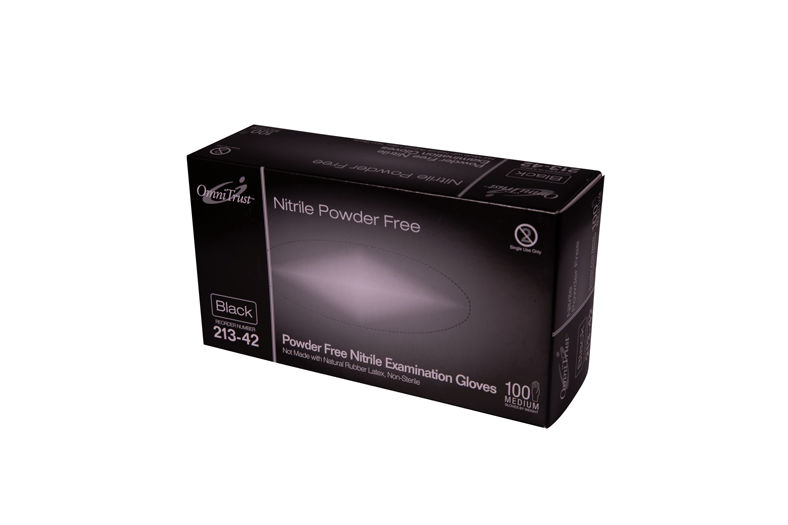 And for the dental operatory theater, we provide gloves that have a great fit, are comfortable during procedures, and are cost-effective.